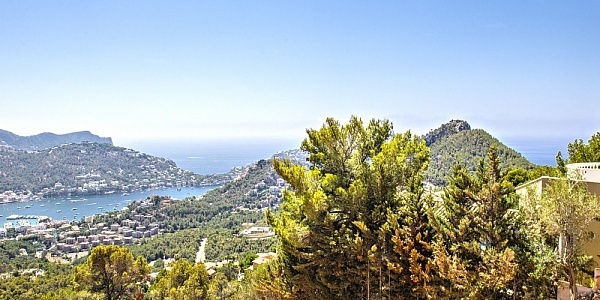 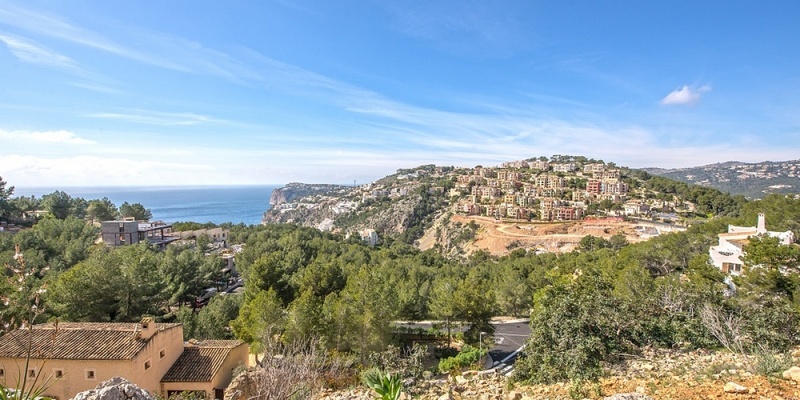 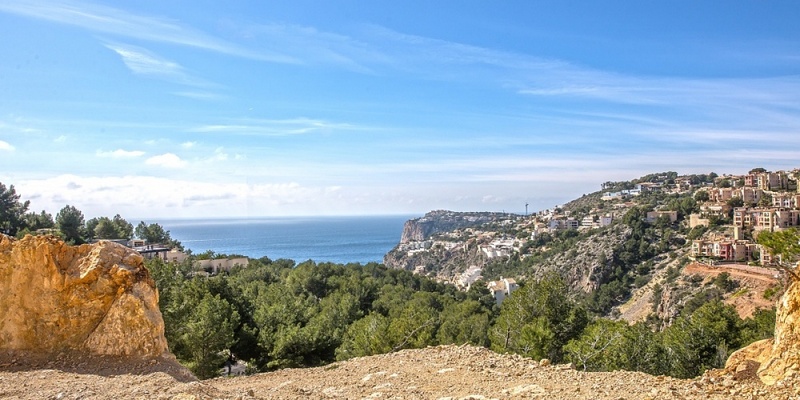 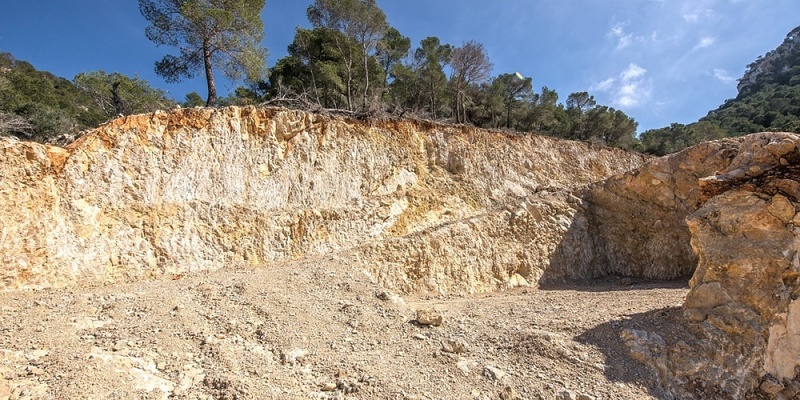 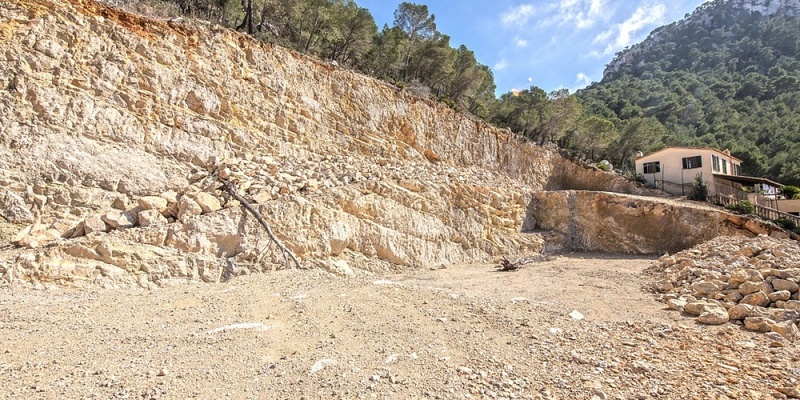 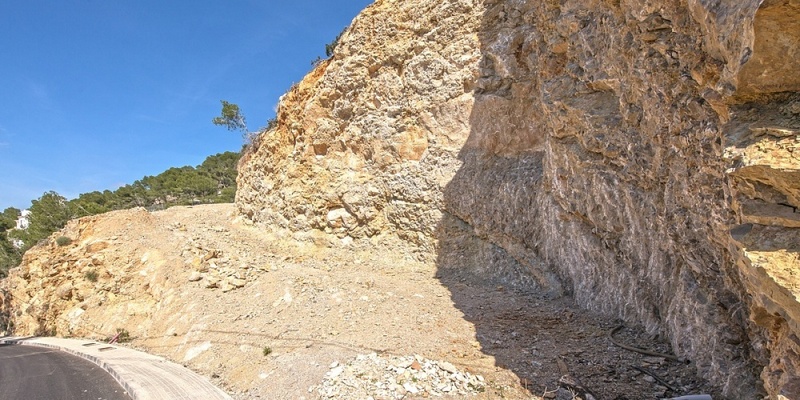 This large Mallorca plot for sale is located in the bay of Cala Llamp in Puerto Andratx and offers a very nice sea view. 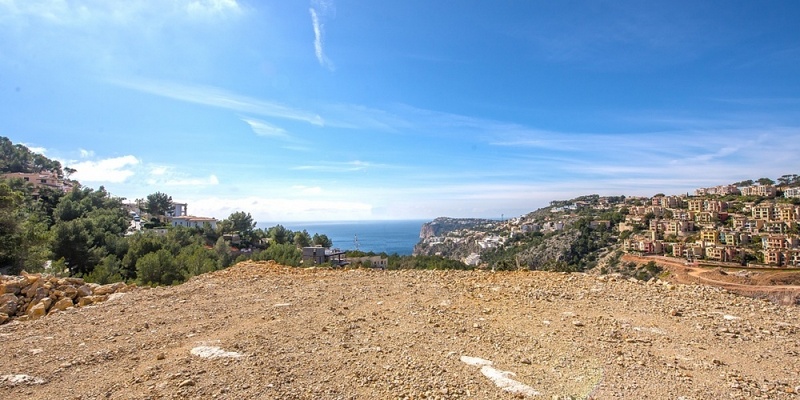 The property in western orientation has a total area of 3.117 m2. 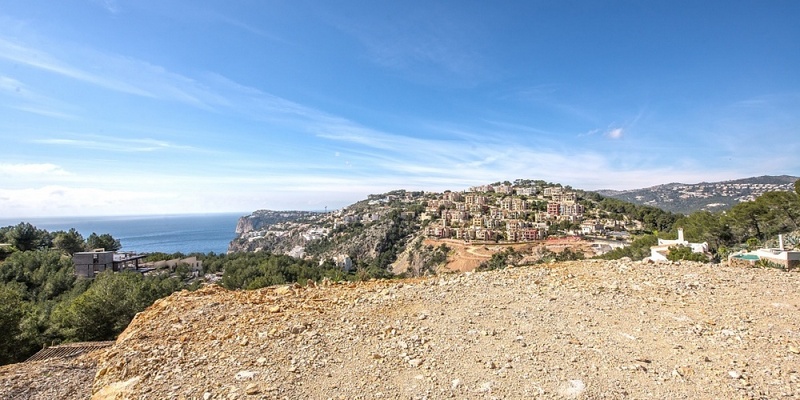 The plot consists of 3 individual properties with 1.187 m2, 784 m2 and 1.146 m2. 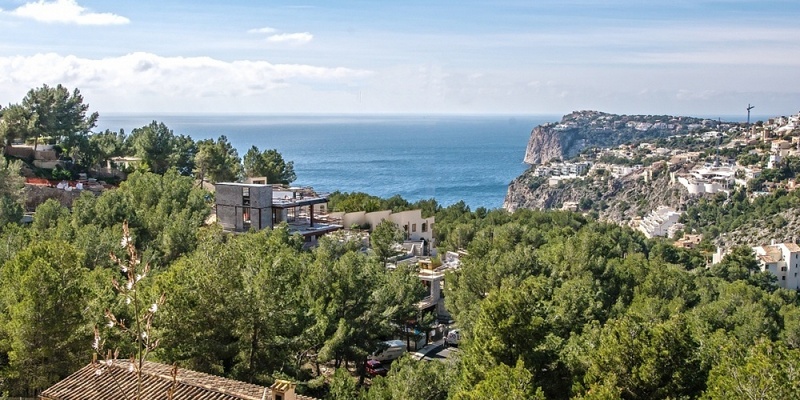 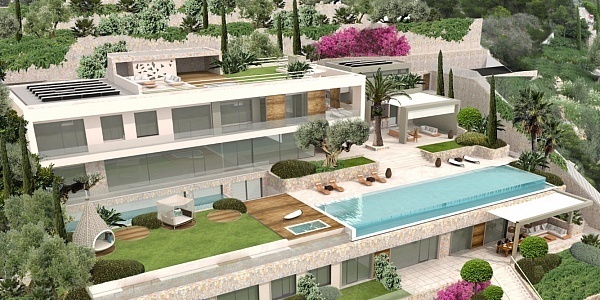 For this Mallorca property there is a project for a property with a main house with about 950 m2 built area and a separate guest house with about 450 m2 built area.